So you were involved in a wreck and missed a lot work. Now, you are going to physical therapy three times a week and have other medical treatment you have to do. This is a very stressful time and your savings are dwindling away. Luckily, you haven't lost your job, yet. However, you need to know how to protect yourself to make sure that you are compensated for the times you had to miss work. Lost wages is the time you missed from work. For example, you normally clock in at 9am and clock out at 5pm. After you were hit by a driver that chose to violate traffic safety laws, you have missed 2 full days of work and 3 half days. You would have 3.5 days of missed work. Let's say your average day's pay is $200. You would have $700 in lost wages. Lost wages is any work you missed that you otherwise wouldn't have had to miss due to the wreck that someone else caused. This makes them liable to make sure that you are covered and you must still be paid as you cater to your injuries. The example above was a very simple version, but it really is that simple for most cases. You keep records of how much time you missed, even if it was a half day. The easiest way for these is to keep a list of these dates and approximately how much you would make on those days. A W-2 or 1099 may also help in the end to calculate how much you would make on an average day. Incase you were wondering, a W-2 is the form you get if you are an employee and a 1099 is the form you get if you are contract labor. They show your actual earnings from that employer. I always suggest to keep in your list the reason you missed work that day. For example, medical appointments, dealing with car inspection, court proceedings, or pain from your injuries. Can Lost Wages Be Included In The Settlement? Yes. Lost wages, medical bills, and all the non-economic damages that come with a serious injury car wreck such as pain, the stress and frustration, sleepless nights, and inability to live the life you lived before the wreck. If there is a permanent injury that forces you to quit your job or re-train to learn a new type of job, there are ways to be covered for these as well. If necessary, we will hire the appropriate experts such as an economist or vocational rehabilitation expert to determine these damages. This is called loss of earning capacity. You may have lost wages AND loss of earning capacity. Loss of earning capacity is not being able to work like you used to and it affects your performance or compensation at work. We see this a lot where an employee is able to work but gets a demotion to a lesser position so the physical or mental demands are not as high on them. Equally, if you were a physical laborer and had to learn a desk job position, this is a loss of earning capacity. We will go over this as we see how your injuries develop. When your livelihood is taken away from you because someone chose to drive drunk or run a red light because they were on their phone, you need to be made whole. That is the purpose of our system. We know you'd give anything to have your old life back, but unfortunately, your new normal is what we are left with. We handle car wreck cases all over Texas. Whether you or a loved one sustained a brain injury, such as a concussion, in Dallas, Fort Worth, Houston, Midland, or Odessa, we are here to help you. We want to see you get better and get closure. We will fight to make sure that you are taken care of and made whole for what you lost. 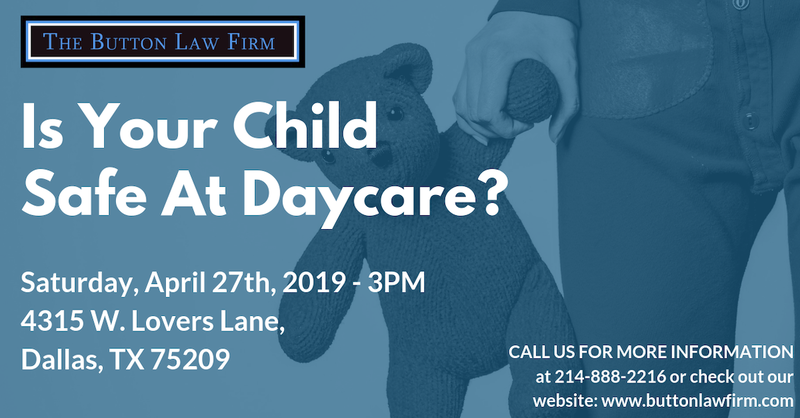 If you have any questions, please call us at 214-888-2216 or simply fill out our Contact Us form. We are here to help!